Hey loves! 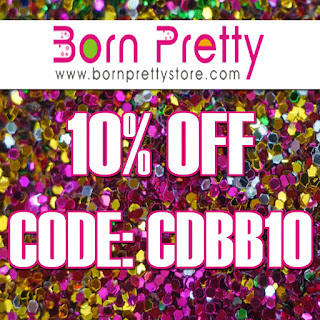 Today I have a review on a cute bow plate I received from the Born Pretty Store. KB Shimmer- How You Dune? 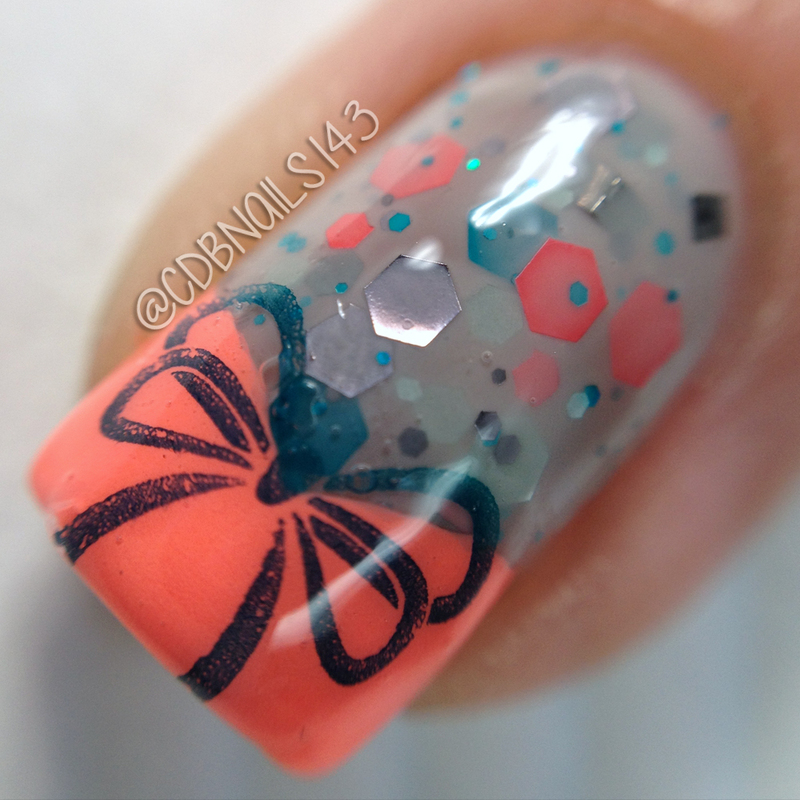 And next is my favorite mani of the two! When I seen these bow tie type bows my geeky brain immediately thought of the eleventh Doctor from my favorite tv show, Doctor Who and his famous quote "Bow ties are Cool!" I had so much fun achieving this look. It took a lot of time but was worth it! I created this entire mani making decals on my uber chic mat. 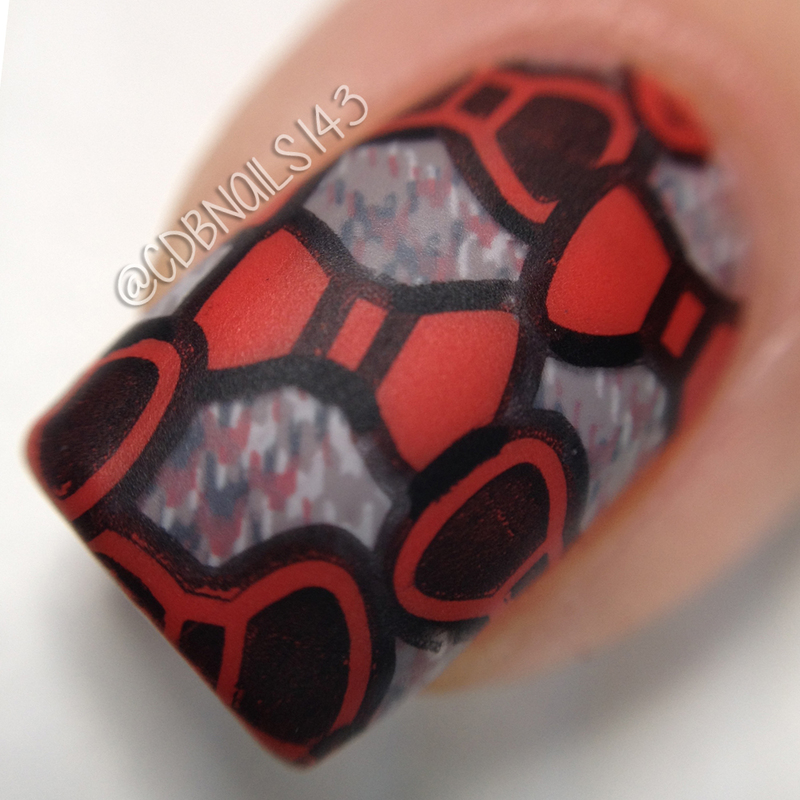 Overall, I had fun using this plate and will definently be using it tons in future manis. This plate is only $1.99 at the Born Pretty Store. For more info please check out the links below! 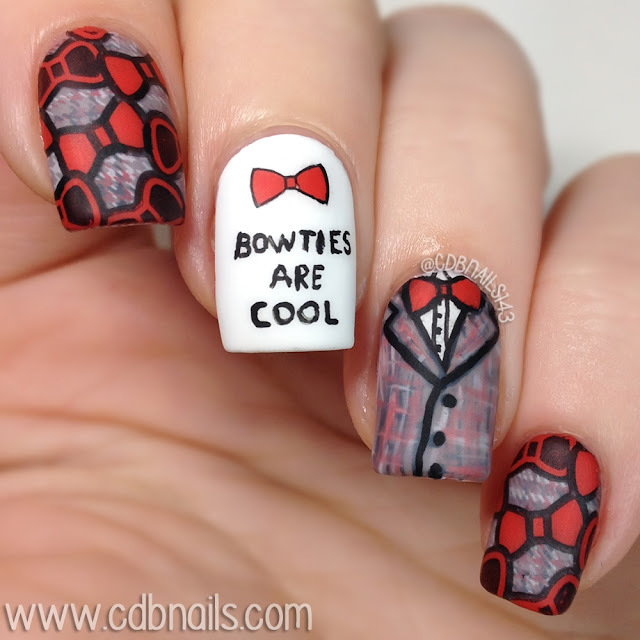 I'm obsessed with that Doctor mani! It's just perfect! 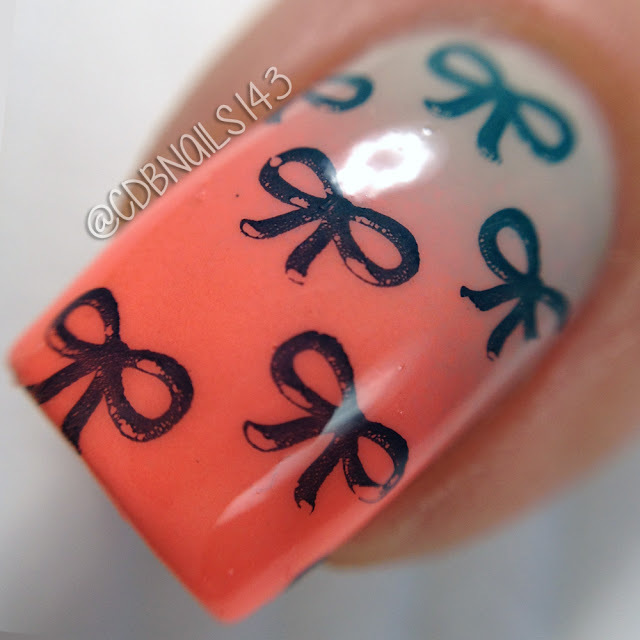 I have the same problem lately with images refusing to get off the stamper and onto my nail! 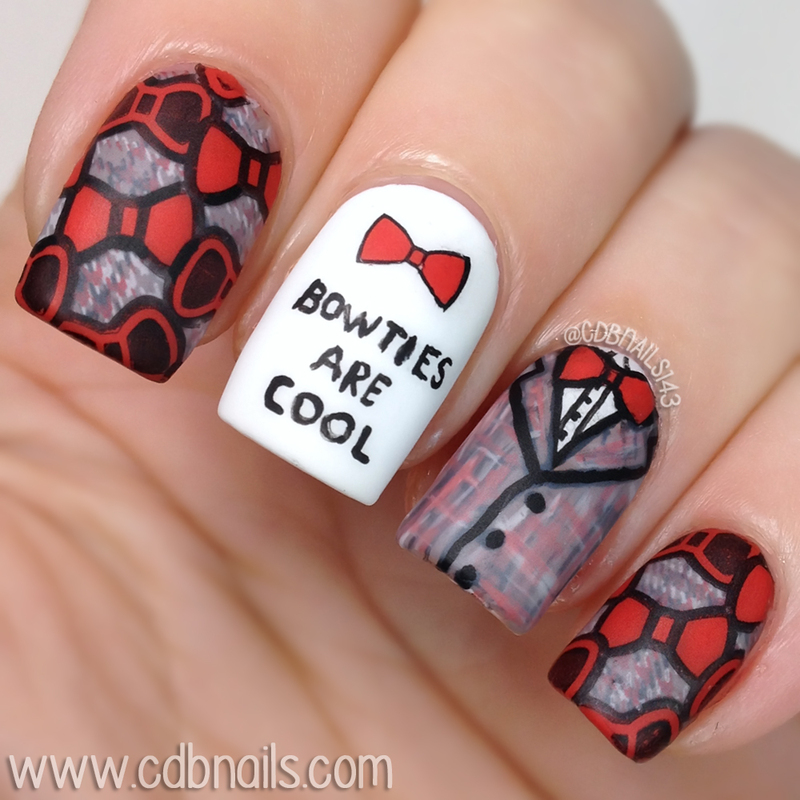 I think the first mani is TOO cute and the second mani is TOO cool. I am going to have to share that one with my Whovian friends! Cute bow manis! I love the color combination you used with the first one. WOW dnd another WOW! I really fancy the first manicure - it's stunning! Stunning photos - what camera are you using to take such beautiful macro shots if i may ask!? Gah!! That first mani is stunning! 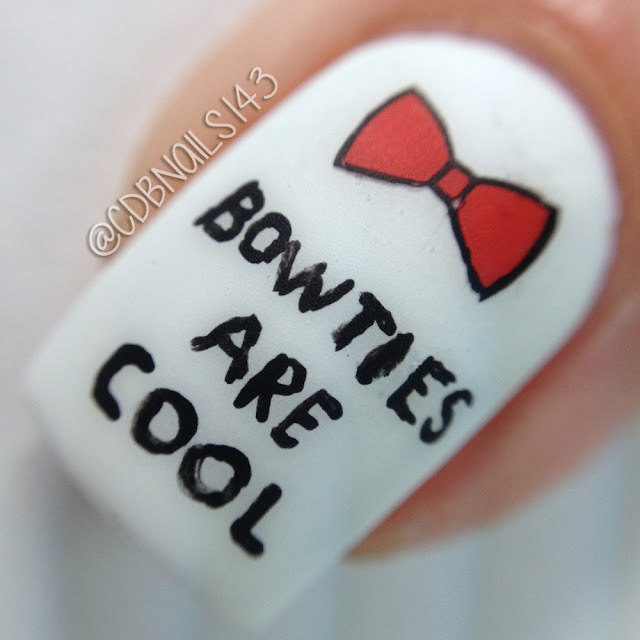 That bowties mani is everything! This plate looks handy. Everytime I see bow ties I'm reminded of my prom date who wore this mega red bow tie that was so...bright! I'm tempted to buy this plate and play around with it. I'm horrible at stamping, though.